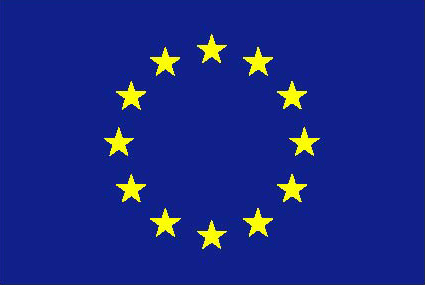 The European Prevention of Alzheimer’s Dementia (EPAD) project launched in 2017 its EPAD Academy that is aiming to efficiently leverage EPAD resources to foster and develop academic research capacity and output in Alzheimer’s disease (AD) across Europe for maximum global impact. 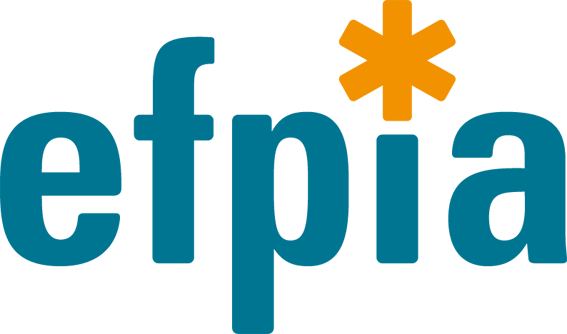 The EPAD Academy is first focusing on activities to support early career researchers. For this purpose, a register of “EPAD Fellows” has been established, all of whom are eligible for Academy activities. We now have over 50 registered fellows. On January 2018, the EPAD Academy held its first activity that is to propose online training/webinars by world-class senior researchers on current topics in AD research for young researchers. The short exchange program, another Academy activity, has started several months ago by identifying potential host institutions and brokering these offers with demands from fellows. We are glad that the first exchange has officially started last week. Gemma Salvadó from Fundació Pasqual Maragall will be staying for three months at Amsterdam UMC – Locatie VUmc supervised by Prof Frederik Barkhof. For more information on the Academy, please contact: academy@ep-ad.org. 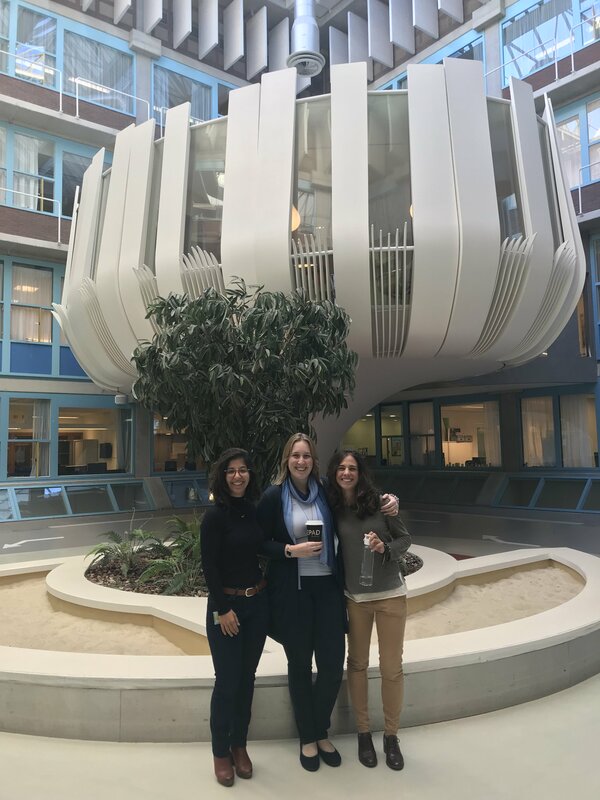 Pictured: Gemma Salvadó (right) with two other EPAD Academy fellows Isadora Lopes Alves (left) and Lyduine Collij (center) in front of the tulip (waiting room of the Alzheimer Center).